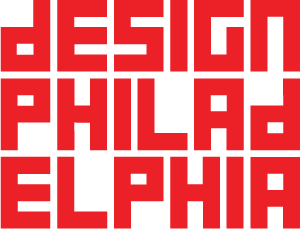 We’ve finished writing Philadelphia2035, the City’s official vision for every part of the City! It took thousands of Philadelphians and partners to make it happen and we want to celebrate with you. 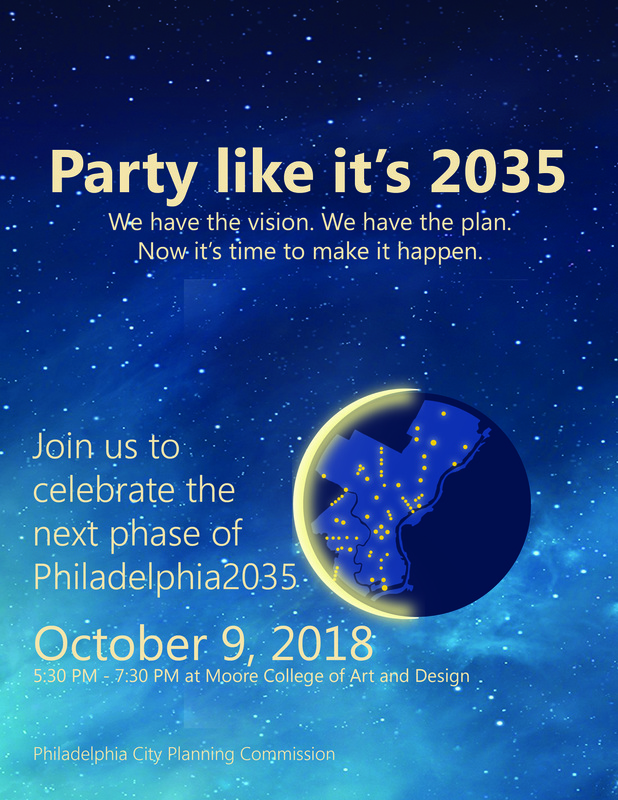 In other words, Philadelphia2035 is the plan for Philadelphia to THRIVE, CONNECT, and RENEW, which we are already hard at work putting into action. Finishing the written plans is a huge milestone, please join us as we thank all of you who made it possible! Mayor Kenney and other special guests will be in attendance.